One notices the difference between north and south immediately upon landing at Hanoi airport. There is a marked change of climate. Hanoi is cooler and more prone to rain than Saigon. 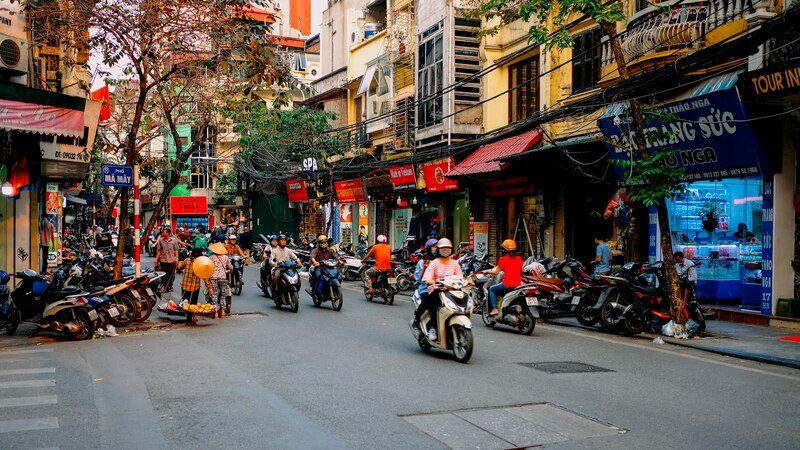 Hanoi is also noticeably poorer than its southern brother. My first impression was that Hanoi was a bit like Delhi but with pavements. But this was a grossly unfair comparison as it turned out. And there is a sudden abundance of pho joints. There is, apparently, a saying in Vietnam - dress like a southerner, eat like a northerner. The food, we were promised, is the tops here. But precipitation, poverty and pho are not the Three Ps than are the subject of this post. I had another three words in mind. Population, plastics, pollution. 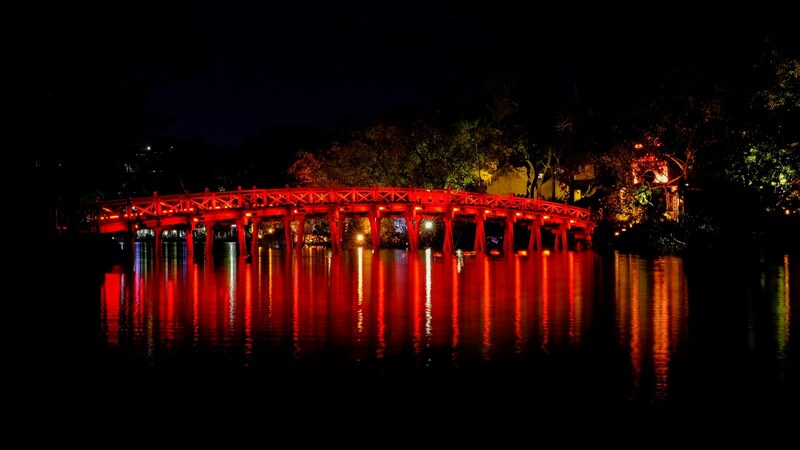 They are a feature all across Vietnam, but nowhere more so than in Hanoi. The population of Vietnam is the 14th largest in the world and rapidly hurtling towards 100 million, with a sizeable chunk of them packed into Saigon and Hanoi. 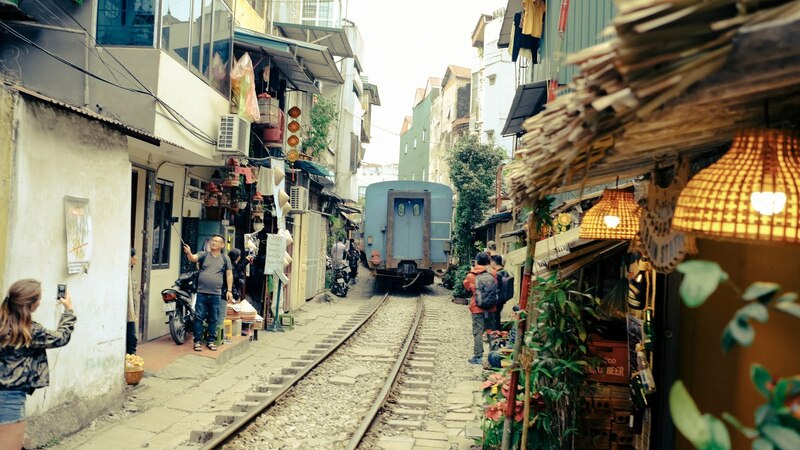 Saigon is the bigger and more densely populated city, but Hanoi felt more claustrophobic. Perhaps it's the narrower streets. Perhaps it was the part of town we stayed in. Hanoi felt far more polluted than Saigon. A little bit of research shows that this is indeed the case. Our chests felt heavy, my eyes were stinging and we gradually began to feel a little unwell. This was a shame, because it took some of the shine off what is a fabulous and fascinating city. The food was as good as promised, the pedestrianisation around the lake made for pleasant evening walks and the numerous temples and pagodas were a joy to see. 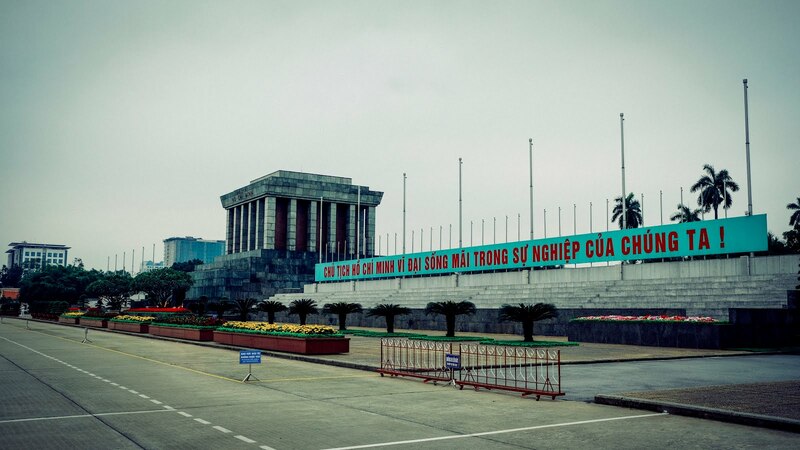 We've left the people and pollution of Hanoi behind us. But there is that third problem - plastics. The stuff is everywhere. It's a hot topic in the UK and there are huge efforts being made to reduce the existence of single use plastics, to recycle it where possible and to properly dispose of it when it cannot be used again. Alas, the ongoing environmental catastrophe that is being caused by plastic does not seem to have registered with either the authorities or the public in Asia. This is more than just a shame. It's a tragedy. With an unhappy ending.